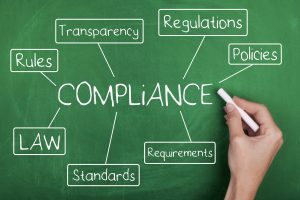 Compliance Monitoring activities must result in operational benefits – if they don’t then let us help you transform your compliance approach into a real asset. Our deeply experienced Quality professionals have spent years delivering and continuously improving processes and products that result in operational efficiencies and scalable growth. 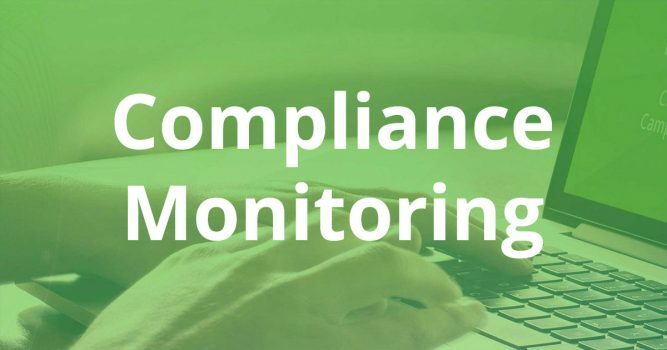 The Compliance Monitoring Suite of software products results from years of hands on delivery and continuous improvement by deeply experienced Quality professionals. Pharmaceutical and Biotech process automation systems take too long to document and test. Managing change control for these systems takes too long, costs too much and represents a quality risk that too often has resulted in 483s and consent decrees. But, companies that use Emerson’s Delta or Honeywell’s Experion automation systems can accelerate specification, testing and ongoing change control by using our Delta Documenter or Experion Documenter products. Our experts have developed software that Compliance Monitoring Systems specifications, automation code objects and tests in a single database where impact assessment is captured and risk can be assessed. From a single environment, evergreen specifications and tests can be generated in client formats – and the economics of system implementation and maintenance & change control are permanently changed in favor of the owner. Biopharmaceutical companies with multiple national and international sites often struggle with aligning material specifications and methods across sites in order to achieve huge purchasing, Compliance Monitoring and operational benefits through: Rationalizing material specifications across locations, Consolidating methods, More efficient technology transfer, Purchasing efficiencies and leverage. Using a thin-client, collaborative approach to material Compliance Monitoring Program and methods management ensures tighter collaboration during technology transfer and product development, while delivering massive QC and purchasing cost savings on an ongoing basis.